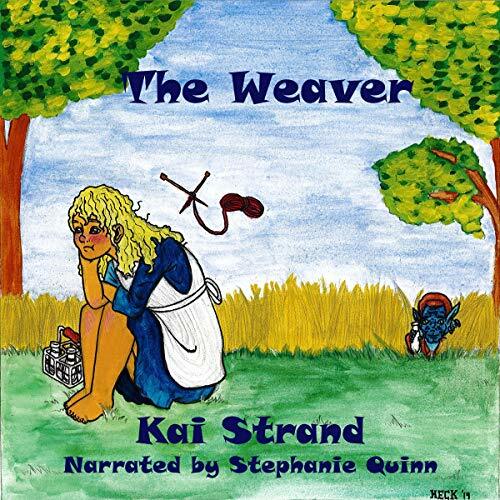 In a town of word weavers, Mary suffers through her third year of Novice Word Weaving. Mary thinks her troubles are over when she meets a gnome-elf who grants her a wish. But instead of weaving a better story, she's weaving strange yarn-charms to accompany her still-pathetic tales.